Have you been injured in Arkansas? The Taylor King Law team is ready to help. 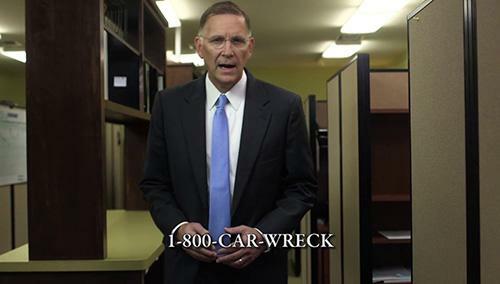 Call 1-800-CAR-WRECK to begin your free consultation. With offices in Arkadelphia, Fort Smith, Jonesboro, North Little Rock, Springdale, and West Memphis, we’ll On Your Side, By Your Side – anywhere in Arkansas. Personal Injury, Car Wreck, Accident Attorney.